Volvo's performance arm Polestar will be revealing the Polestar 2 in the coming weeks, which will be a four door fastback. The Polestar 2 is all set to debut online on February 27 ahead of its public debut at the 2019 Geneva Motor Show. The car will go into production shortly after the long-range hybrid Polestar 1, which will enter production later this year. 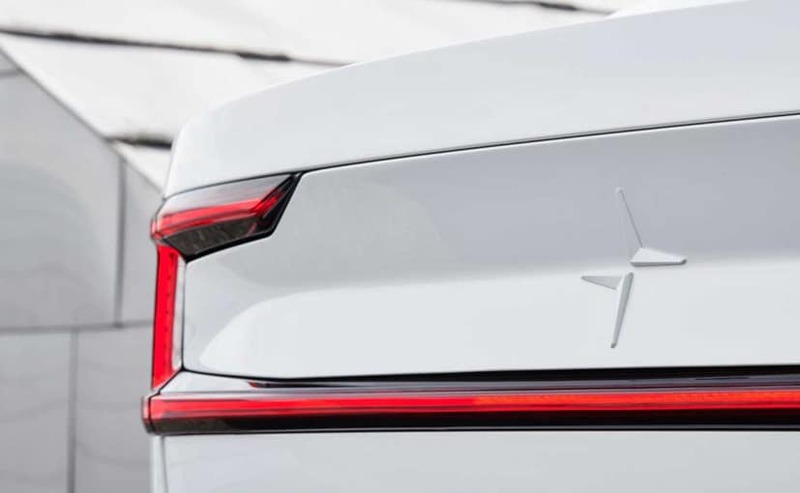 The company has plans to reveal the Polestar 2 in the coming weeks and the only bit we get to see in this teaser image is the rear of the car. What we can notice though by the rear design of the car is the fact that a coupe-like design cannot be ruled out. The company has however stated that it will be a four door fastback body type and that's good news. The company says that the Polestar 2 will come with a range in access of 480 km to a single charge. Power will be approximately 400 bhp and it will be sold at a price range similar to the Tesla Model 3. The Polestar 2 will also see the world debut of the new Google Android HMI, which in turn is also the debut of the in-car version of Google Assistant. The car will be available on subscription, which will be a slightly more premium version of Volvo's 'Care by Volvo' package.